The European market is the largest consumer and industrial market in the world. 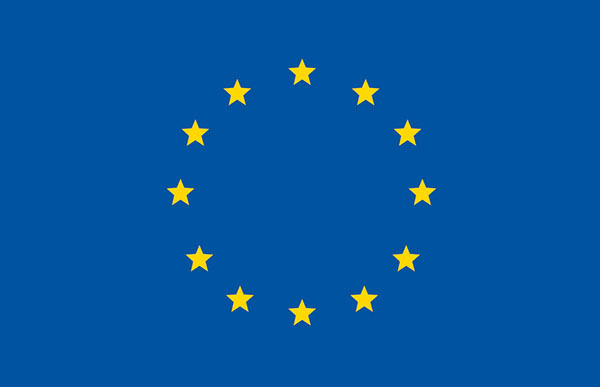 The European Union (EU) has a total population exceeding 500 million. The European medical technology market comprises 30% of the world market. With an aging population, this market has attractive growth potential and is the recipient of almost half of all US medical technology exports. The European Medicines Agency (EMA) is a decentralised agency of the European Union (EU), located in London. It began operating in 1995. The Agency is responsible for the scientific evaluation, supervision and safety monitoring of medicines developed by pharmaceutical companies for use in the EU. It includes: Belgium, France, the Federal Republic of Germany, Italy, Luxemburg, the Netherlands, the U.K., the Republic of Ireland, Denmark, Greece, Spain, Sweden, Finland, Austria, Portugal, Czech Republic, Poland, Slovenia, Latvia, Cyprus, Hungary, the Slovak Republic, Lithuania, Estonia, Romania, Bulgaria, Malta, Greece, & as of 2013 Croatia. The largest European markets are Germany, France, UK, Italy, and Spain (“BIG 5”). Combined, the “BIG 5” countries account for more than 60% of the total EU population and more than 70% of the total EU GDP.